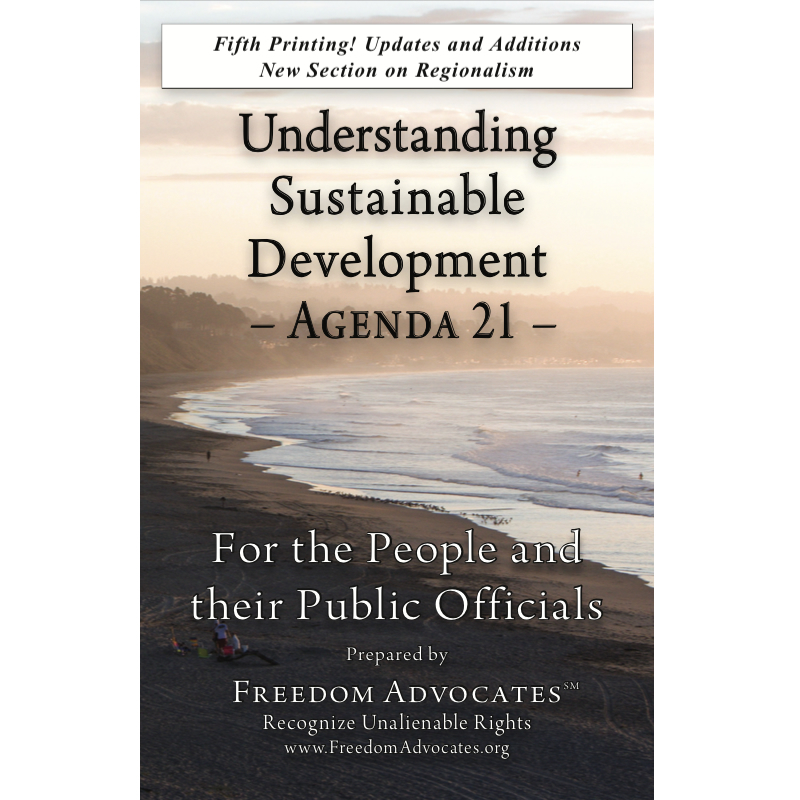 Patrick Wood analyzes Agenda 21, Sustainable Development and regional governmental institutions in light of Technocracy and the Trilateral Commission. Although a summary by necessity of time, this gives a deep historical insight into where Agenda 21 doctrines and policies were invented and how they have been implemented. The so-called “green economy” as defined by the UN Environmental Program (UNEP) is designed to be a replacement economic system for capitalism and price-based economics. It separates resources and property rights from individuals, while transferring them into “public trusts” to be managed by and for the benefit of unelected and unaccountable Technocrats. An economist by education, a financial analyst and writer by profession and an American Constitutionalist by choice, Wood has deep historical insights into the modern attacks on sovereignty, property rights and personal freedom. Such attacks are epitomized by the implementation of U.N. policies such as Agenda 21, Sustainable Development, Smart Growth and in education, the widespread adoption of Common Core.